So since I never got my big 30th birthday party I figured that this year was a great year to throw myself a party. My ACTUAL birthday is Monday (and I’ll be 37 weeks), but I’m throwing the party Friday. Racing against the baby clock, and getting in one last Sha-bang before Baby Boy arrives! 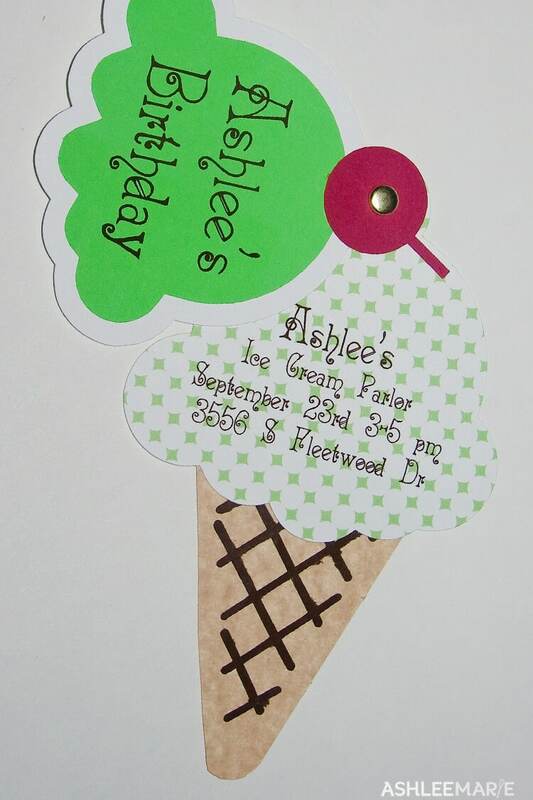 Not only do I love September, but I LOVE Ice Cream, SO an Ice Cream party seemed like the BEST way to go! I am so happy with the way the invitation turned out. I used my silhouette to cut all the different layers out. It’s going to be a simple party with local family and friends. I’m excited to have a casual night with good food and great company! Thanks Chels! Glad you got yours okay! Worried a bit how they would mail! I love this…than for the nice idea! thank you so much! I am really happy with how they turned out! What a cute invite! I love it. Thanks Amy! I’m really happy with them! They were super fun, but just wait until the rest of the party! I’m SO excited about it! Stopping by from Flamingo Toes…. Super cute idea for invites. thanks so much! I’m really happy with how they turned out. Thanks! I had a great birthday week! Gosh this is so cute! 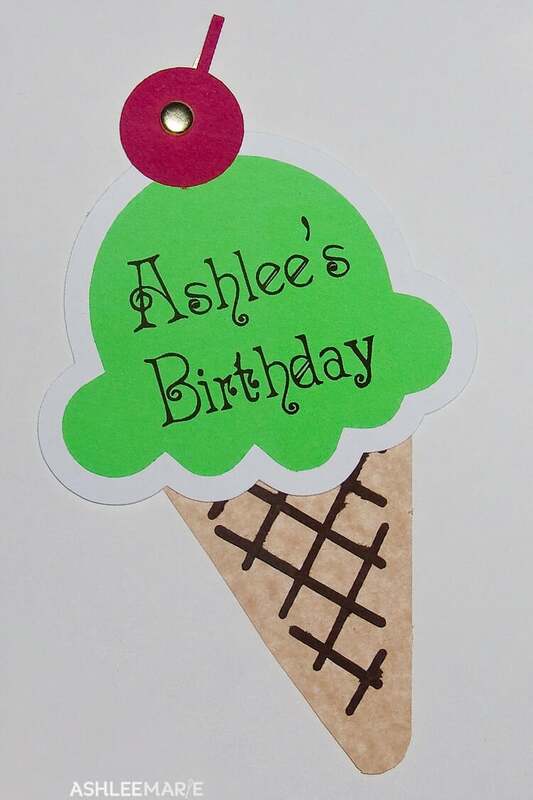 I’m trying to make something like this for my daughter’s birthday. How did you do it? !